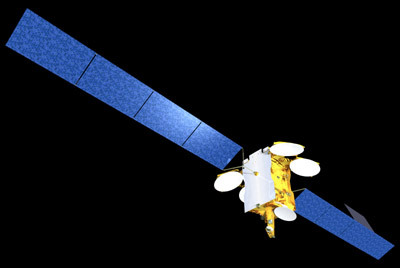 Hispasat ordered in June 2007 another Eurostar-3000 based communications satellite from EADS Astrium. Amazonas 2 will provide a full range of telecommunications services to Brazil, and North and South America from the 61° W orbital position in geostationary orbit. Amazonas 2 will feature 54 Ku-band transponders and 10 C-band transponders. Its solar array will produce 12 kW. The 5400 kg satellite is planned to be launched in 2009.